Can’t believe it’s October already, National Orthodoxy Awareness Month. So be aware and help spread that awareness this month of our Faith! Excited to see you all again this Thursday, October 3 from 5-6pm in room 205. 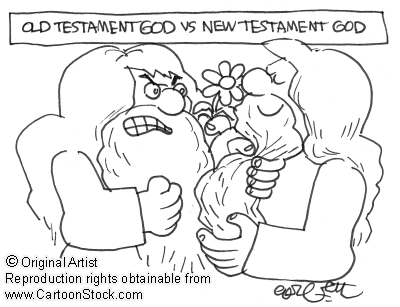 For our Education Day topics, we will be talking about Violence in the “God of the Old Testament“. See you then! LOGOS is having Praise and Prayer tonight @ 7:30-9:45pm in Tuttleman room 302, singing and praising God on the first of this month! Don’t forget registration for College Conference East and Real Break continues! RB Honduras is now full, but there’s still room in RB Detroit! Ok, that’s it for now. Peace! ← Study Bowling this Thursday!